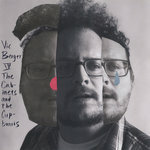 DJ Salinger I'm into comedy, music, improv, telephones, Edward Furlong, and genre re-defining creative expression. So Mary Houlihan's Dream Phone was like totally perf for me! Daniel Alcazar Because it's Mary and she's great. 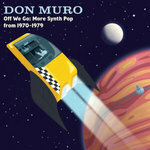 Includes unlimited streaming of Dream Phone via the free Bandcamp app, plus high-quality download in MP3, FLAC and more. 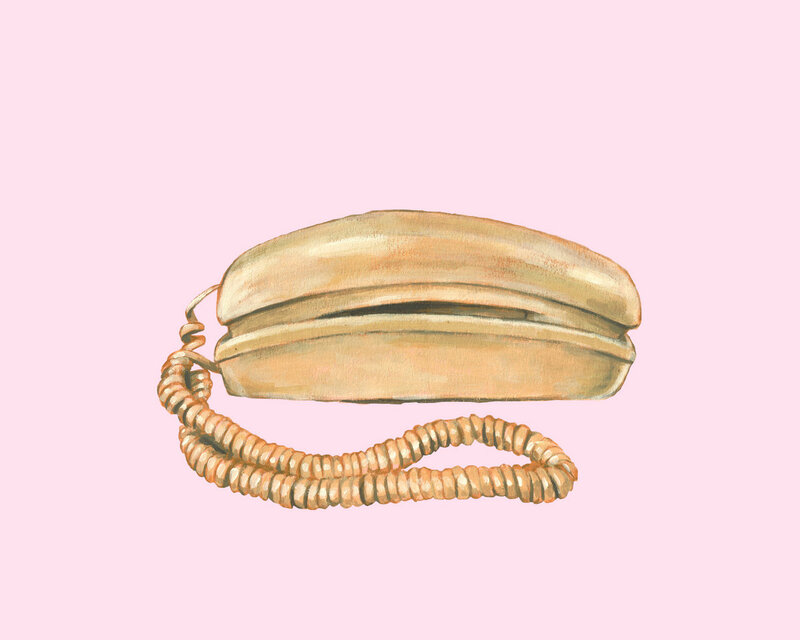 Dream phone on tape plus a set of 3 beautiful 10" x 8" art prints of Mary Houlihan telephone paintings! 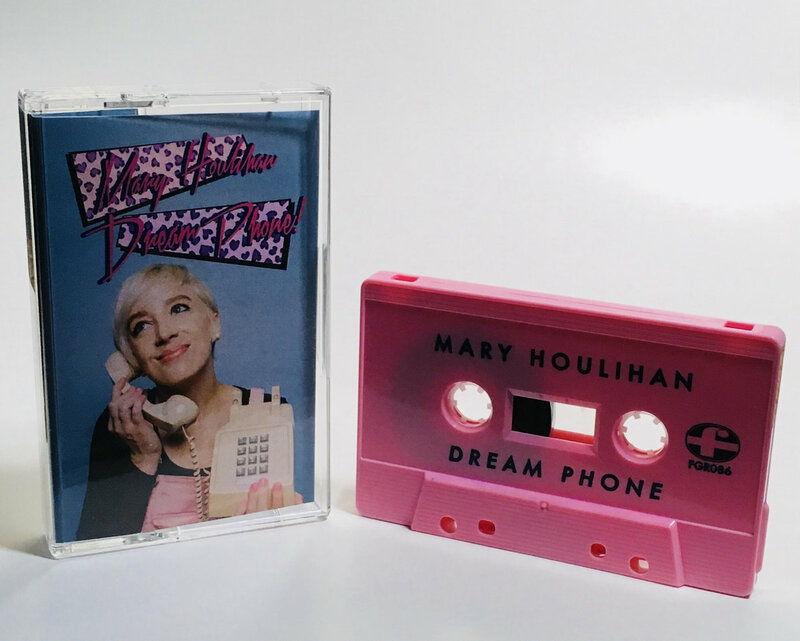 "Mary Houlihan Dream Phone" is a comedy album of funny phone calls I made in the summer of 2017. I'm hoping that it will be very successful and that The Jerky Boys will let me join their act. 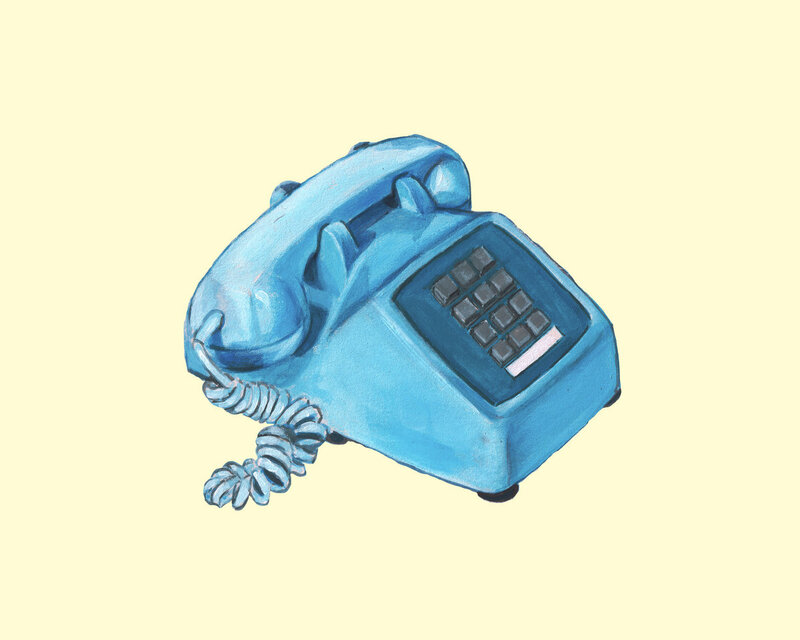 It's a collection of real and staged phone calls and sketches featuring friends, strangers, psychic hotlines, and classic rock impersonators. Some of the calls are real phone calls that I edited all goofy afterwards. 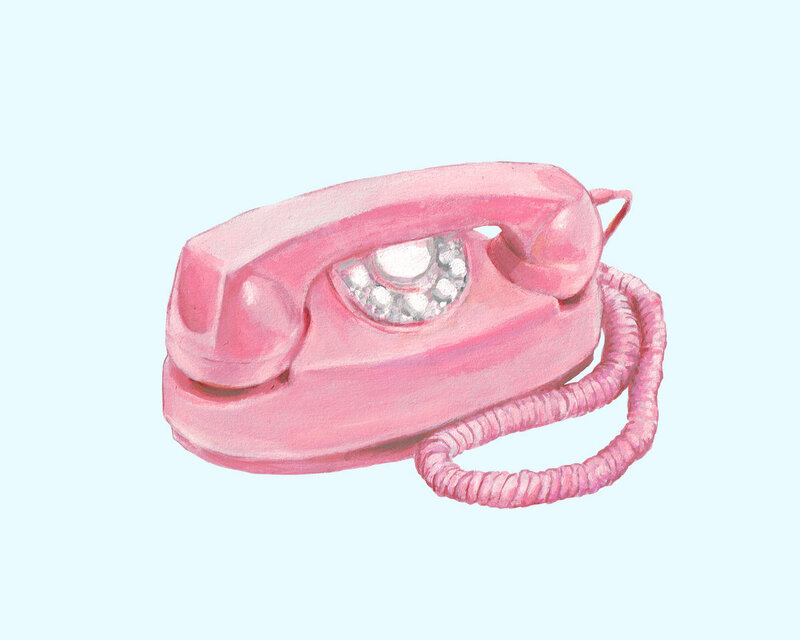 It's a cute pink tape, and is available with three archival prints of paintings I made of phones. 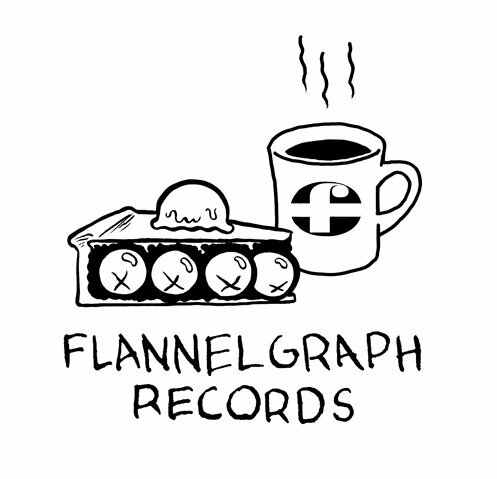 Mary Houlihan is a comedian, writer, actor, animator, and artist living in Brooklyn. 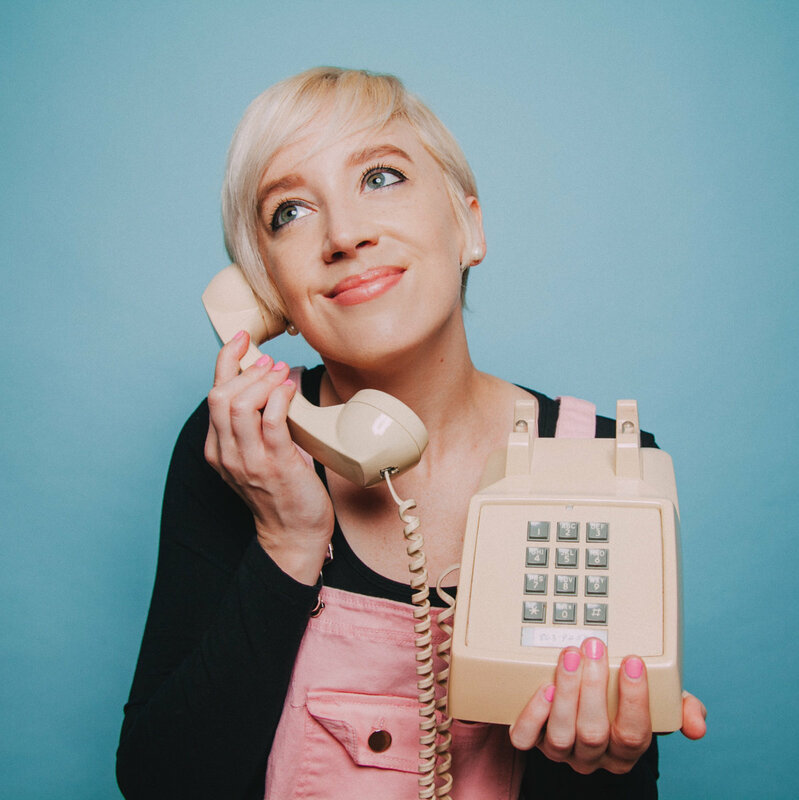 She is a frequent guest on The Best Show With Tom Scharpling, and has appeared on The Chris Gethard Show and Difficult People. Her comedy writing has been featured in The New Yorker and Reductress. She created, wrote, animated, and starred in the Comedy Central web series "Learn To Paint! With Mary Houlihan." Her paintings are featured in the upcoming Adult Swim show Joe Pera Talks With You. You can watch her videos and other internet goofs by following @maryhoulie.